I am pleased to announce that The Edmeston Education Foundation, Inc. has received a gift from the C. J. Heilig Foundation, Inc. of Cooperstown, NY in the amount of $15,000.00. The gift was unsolicited and was the result of a phone call fielded by Alicia Bowen, ECS Business Manager, and passed on to us. Thank you, Alicia! The Heilig Foundation is a private family foundation which has the support of education as one of its prime areas of focus. I believe that our foundation will have a wonderful ongoing relationship with the Heilig Foundation, and that ECS students, teachers, and staff will benefit from that relationship long into the future. We have not wanted our foundation to compete with the efforts of the Edmeston Town Pool Fundraising Committee to raise funds for the revitalization of our community pool. This group of civic minded people have worked tirelessly, and they have secured nearly $400,000.00 of the estimated cost of $620,000.00 for the new pool and its associated improvements. They continue to pursue all areas of possible funding, have a lot of irons in the fire, and are confident that they will meet their goal. With the pool fundraising committee having had such great success, I feel that our foundation can now resume our fundraising efforts with a vengeance. Our goal is to create an ever-growing fund to supplement our school district’s budget, to make grants to provide learning opportunities for our kids that would not otherwise be possible, and to let creativity, innovation, self-directed learning, and fun run wild in the halls of ECS. Our Board of Directors will be meeting soon to develop guidelines for our grants and to create a long-term fundraising plan. I find that this is an exciting time to live in the Edmeston/Burlington area. Change and progress are breaking out all over. To paraphrase Mahatma Ghandi slightly, “We must be the change that we want to see.” I invite and encourage you to dip your toes into the pool of volunteerism in your community, wherever it is. If you feel that you have nothing to add, you are absolutely wrong. Time, money, skills, and heart are commodities that all of us have and that all of us must share with others to live a satisfying life. 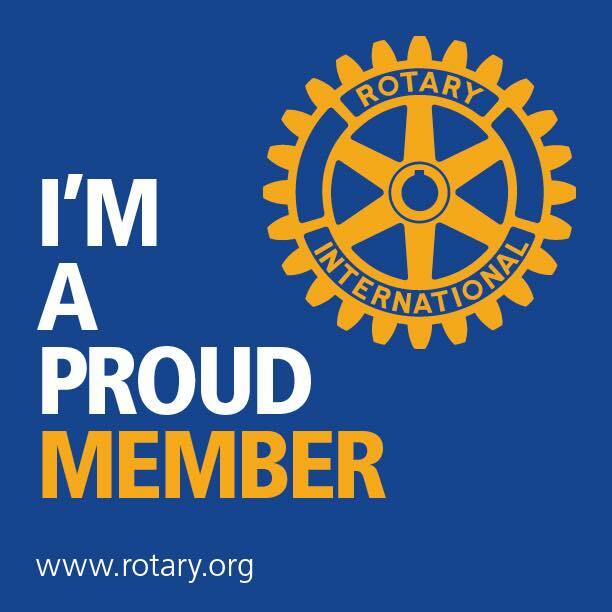 We are pleased to announce that the Edmeston Rotary Club has become a “Founding Donor” with a generous gift of $1,000.00 to the Foundation! We send out a big thank you to the club’s members for their support. 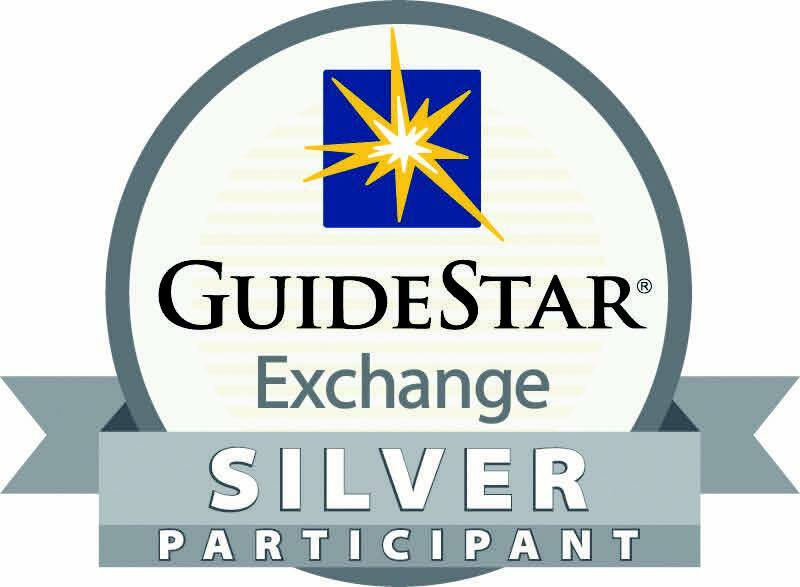 Today the Edmeston Education Foundation, Inc. received the GuideStar Exchange Bronze level logo, a leading symbol of transparency and accountability provided by GuideStar USA, Inc., the premier source of nonprofit information. The logo demonstrates our foundation’s deep commitment to nonprofit transparency and accountability. In order to be awarded the GuideStar Exchange logo, our foundation had to fill out every required field of our nonprofit report on guidestar.org for the Bronze level of participation. As we have financial records to report and as we set and accomplish our goals, we will be able to qualify for the silver and gold level logos. 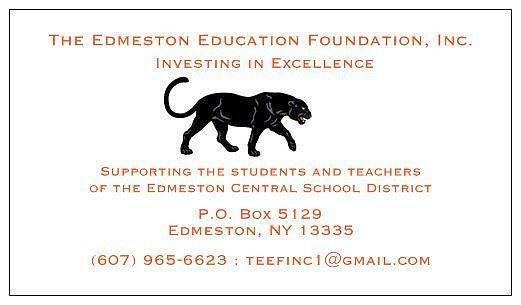 We hope you will check us out and tell us what you think: Guide Star – The Edmeston Education Foundation, Inc. Here is our timeline in the beginning. Our Certificate of Incorporation was filed with and approved by the NYS Department of State on November 21, 2014. We obtained approval of our application for tax-exempt status from the IRS on April 6, 2015.